Posterior urethral valves (PUV) are the most common form of urethral obstruction. The disease occurs in 1:5000–1:8000 live male neonates . 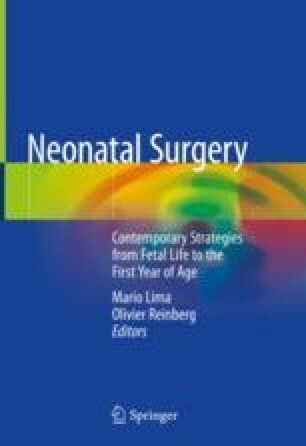 PUV are a significant cause of perinatal mortality and one of the most common causes of kidney failure in infancy and childhood (a third of the patients suffering from PUV progress to terminal kidney failure during life, and PUV constitute 15% of children undergoing renal transplantation). Grade 5 kidney failure is rare (7:1,000,000 neonates), but is determined almost exclusively by PUV/fetal urethral obstruction and bilateral renal hypoplasia/dysplasia. Survival of such neonates in dialysis is possible in modern referral centers: around 80% survive till preschool age , but at the cost of a very high morbidity and the need for renal transplantation in young children.